Horacio specializes in women’s long and short haircuts, men’s haircuts, Keratin treatments, coloring and curly hair. He has been at Safar for 15 years. He has extensive training, including creative courses at the Sassoon Academy in Miami and London. 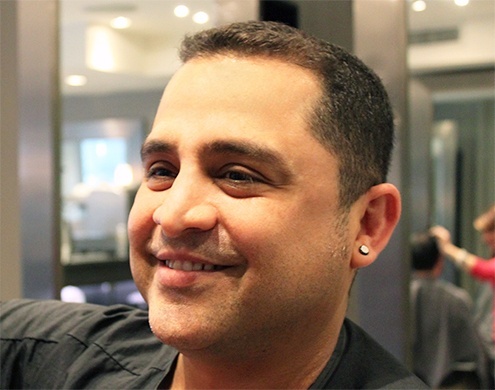 He is a Goldwell certified colorist, and regularly teaches cutting classes at Safar. He has been featured in both Allure Magazine and Harper’s Bazaar. In his free time, Horacio is also an English/Spanish teacher.